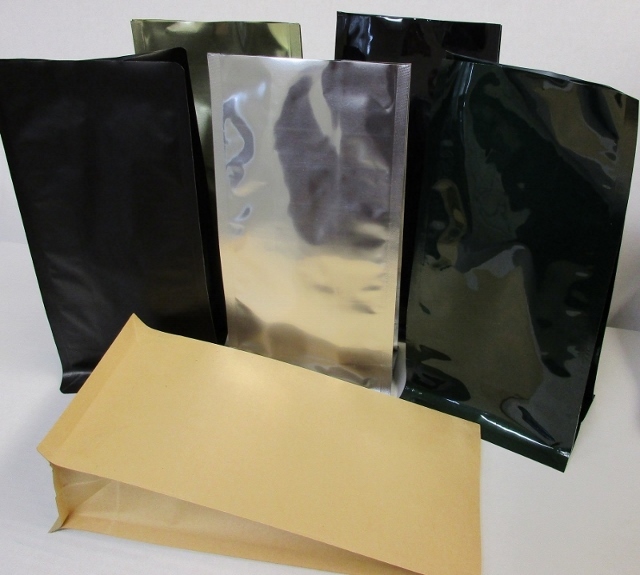 Quad Seal Bags are four-cornered sealed which, when filled, gives a more uniform look when on store shelves. 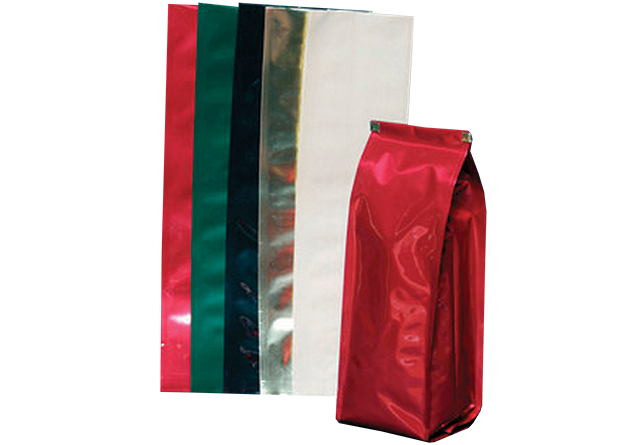 All the custom seal bags from this collection are made from high quality materials and are sure to keep your customers coming back for more. Whether you are just starting out in your niche or are an industry leading name, North Atlantic Specialty Bag has a custom printed bag for your company!